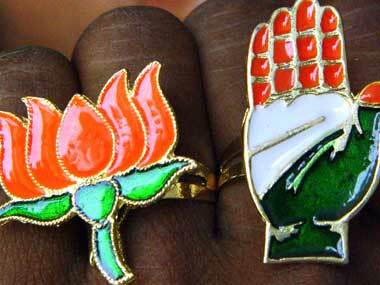 The Congress is planning to launch an agitation in Tripura from October-end against the forcible occupation of several of its party offices by the BJP, a top party leader said in Agartala on Monday. 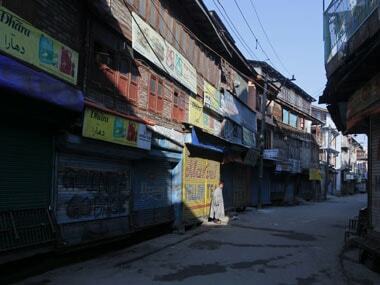 A dawn-to-dusk bandh called by Opposition Congress to protest against the government's 'failure' to remove the indefinite road and railway blockade by Indigenous People's Front Tripura (IPFT) has evoked a mixed response. 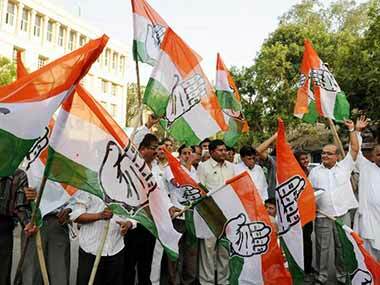 Opposition Congress on Monday night called a 12-hour shutdown in Tripura on Wednesday to protest what it called "conspiracy of BJP ahead of state Assembly elections and to instigate tribal parties to create chaos in the state". 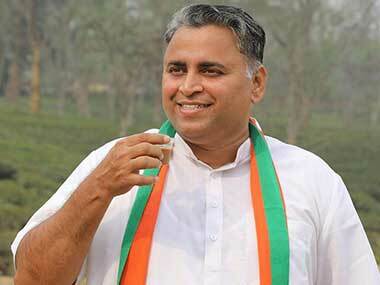 Tripura Congress MLA seeks security for BJP's Sunil Deodhar, claiming his life is "under threat"
In an interesting development, a Congress MLA in Tripura has urged the Union Home Ministry to provide security to a BJP leader claiming his life is "under threat"